Experience the White Mountains as you never have before. This sprawling 780,000 acre National Forest with its outstanding scenery provides you with a natural playground of immense scope. We can help you find the best activities to meet your interest. 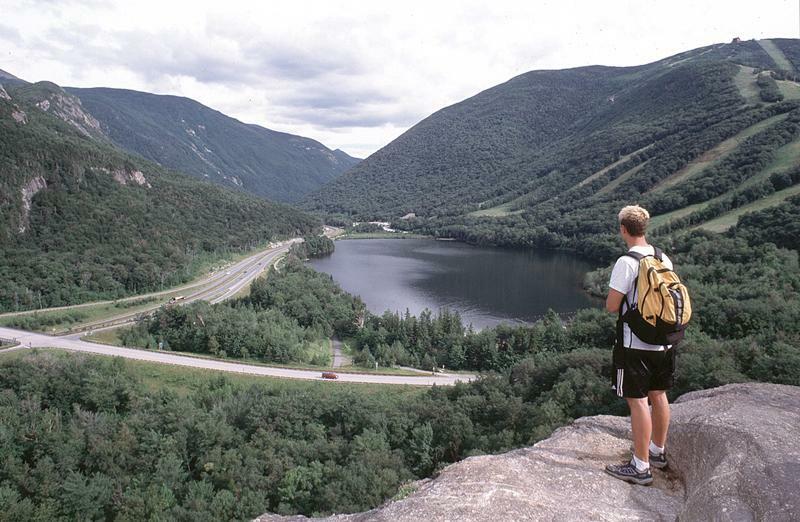 Franconia Notch area has trails for every level, from easy river-side paths to more challenging mountain hikes. 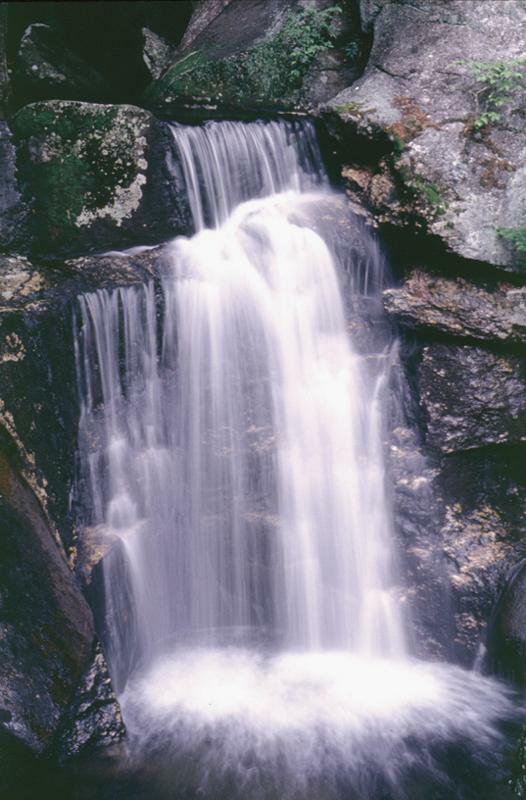 The Flume Gorge is an easy 2 mile walk and the 12-minute aerial Tram ride brings you to the top of Cannon Mountain for spectacular vistas. To book this package, select your room first and then select this package.